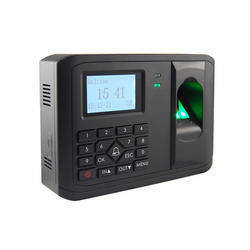 We are a leading Wholesale Trader of access control system from Chennai, India. We are a well established organization engaged in trading an optimum quality Access Control System. Our offered control system is mostly used in different commercial places, educational institutes and many other places. The efficient functioning of this system makes it perfect choice for the security of residential as well as commercial areas. Moreover, we also provide this system to the patrons in different technical specifications.